Cole Sprouse just changed up his whole hairstyle and it'll remind you of The Suite Life of Zack and Cody. Riverdale season three is officially done filming, so he can do whatever he wants, mmkay? Now that Cole Sprouse is done filming Riverdale's third season, he can make like everyone else come summertime and totally switch up his hairdo. Don't worry though—he did not make an impulse decision to get bangs and did not go back to his early Suite Life of Zack and Cody days with the swoop. 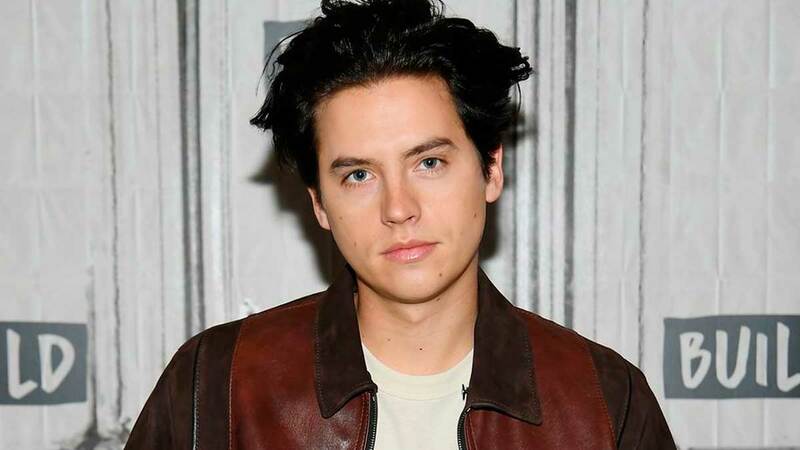 Instead, Cole decided to ditch Jughead's black hair and strip away all the color to go back to his natural sandy blond shade. Cole shared a photo of his new style on his Instagram Stories and some fans even spotted him out and about looking just like his twin brother, Dylan Sprouse. Seriously, some people really cannot tell the difference between the two and think he's playing a trick like they're kids in school, but TBD if that's really the case. Other fans are fully losing all chill right now. One girl wrote that she is simply "NOT READY" for this new look, and another said she's having an "existential crisis" because of it. Since this is basically Cole's natural color, it's not the most drastic makeover in the history of hair, but he does look so different from the CW character he plays. And Cole's not the only Riverdale star to totally change up his look. This week, Camila Mendes (who plays Veronica Lodge) lightened her inky black hair and went for a medium brown shade, and Mädchen Amick (who plays Alice Cooper) chopped her hair into a bob. In March, Cole hinted that he would be working on a secret project while Riverdale's on break, so he could've dyed his hair for that. Fingers crossed it's a Suite Life reboot that does not involve a cruise ship!